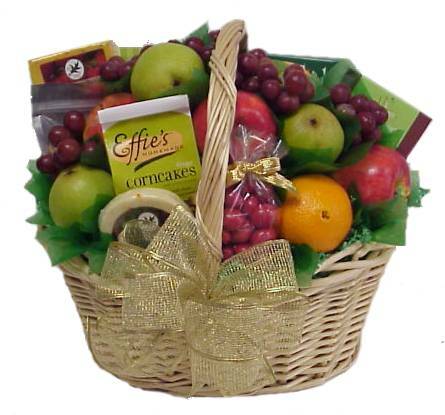 Make A Memory Fruit & Gift Baskets is Marco Island, Naples and Bonita Springs, Florida's premier gift and fruit basket company. 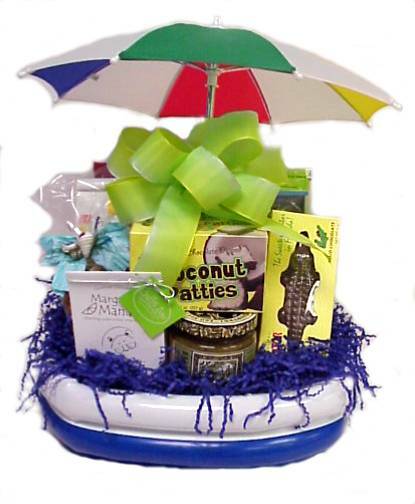 We specialize in custom gourmet gift & fruit baskets including Florida themed convention gifts and meeting amenities and can be tailored to any event design. Our corporate gifts just can't be beat for quality and variety . 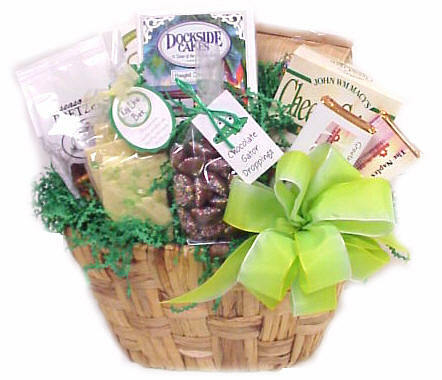 We supply Florida's famous Indian River fruit baskets and handmade custom chocolate party favors, as well as gifts for any occasion. Whether you are buying for the holidays, saying thank you for a special consideration, or remembering a birthday, we can help you say it with style. Baskets are perfect for get well messages, and add a special note of caring to a housewarming gift. Sympathy and shiva food baskets express your condolences in a way that is both considerate, and practical. 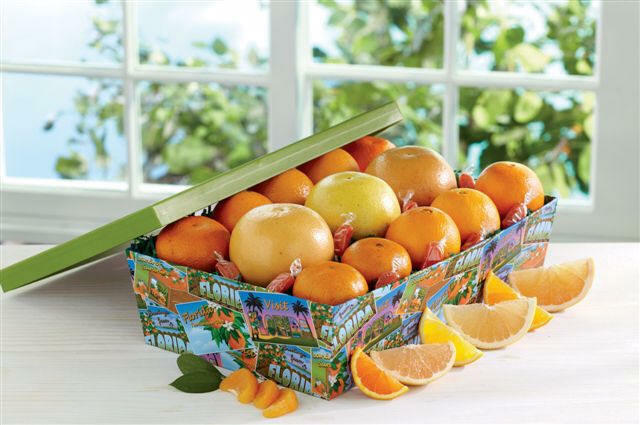 You won't want to miss our popular tropical Florida-made treats or Marco Island & Naples tropical and beach themed gift baskets. You'll be appreciated when you send romantic anniversary gifts and honeymoon hampers. Unique wedding favors perfect for your destination wedding or special event can be ordered through our party and wedding favor website. We are a licensed and bonded shipper of Florida's famous Indian River Fruit and west coast orchard grade fruit. We also carry Camille Beckman pamper products, handmade chocolates and truffles. Make A Memory Fruit & Gift Baskets has been creating delicious and unique custom gift baskets and gifts for major Fortune 500 companies nationwide for over 25 years. Our customers have included major sports teams, celebrities, event planners and special clients since 1983! Whether it's convention meeting hospitality gifts for your special event, marketing to potential customers at trade shows, or setting up employee appreciation & incentive programs, we can handle the job. Your search for a memorable gift basket has ended! Your gift can be personalized from our stocked retail showroom of unusual gifts and gourmet foods, or you can pick from a menu of our most popular gift basket offerings. If you are visiting the Marco Island, Florida area, come in and design your own gift using traditional containers or our unique gift bags and boxes...it's easy! 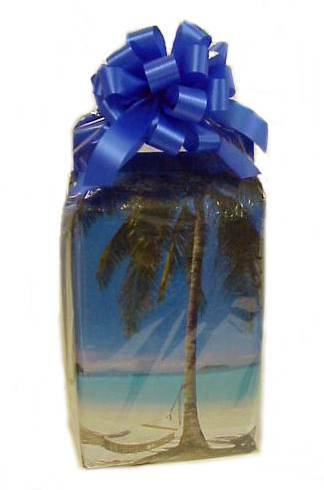 If not, we offer same day hand delivery to Marco Island, Naples, Bonita Springs, courier delivery of your convention gifts locally as well as to Miami, Ft. Lauderdale, Orlando and Fort Myers and can ship your gifts nationwide. Need a gift out of the outside the U.S.? Our Florida fruit baskets fresh from the grove can be shipped to Canada, our orchard fresh fruit can be shipped to all 50 states and you can wire your own flowers both nationwide and internationally. 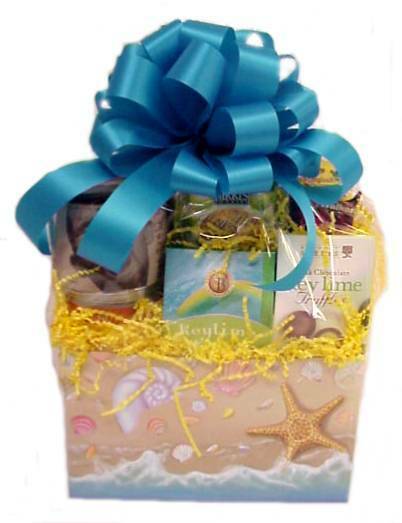 Our designers have been working overtime to bring you the best gift basket designs for all occasions--our most popular gift basket will help you "make a memory" they won't soon forget. They will thank you when they see our unique custom gift basket filled with an array of gourmet specialty foods and gifts from some award-winning vendors. Whether it's a few gifts or several hundred, our team of corporate and executive gift basket specialists has over 25 years experience to help you plan and design your meeting and conference amenities, convention services, VIP gift baskets, goodie bags and product launches. All within your budget--no job is too big or too small! Take advantage of our insert service of your logo items, samples or literature. Ribbon personalization is available. And ask about our personal shopper service for corporate gifts, logo items and advertising specialties! From choosing the perfect gift basket to special projects, make sure you have it all covered! SW Florida Business Magazine, Naples Daily News, Marco Review, Marco Island Eagle, Marco Sun Times, Gift Basket Review and Gifts & Decorative Accessories Magazine.